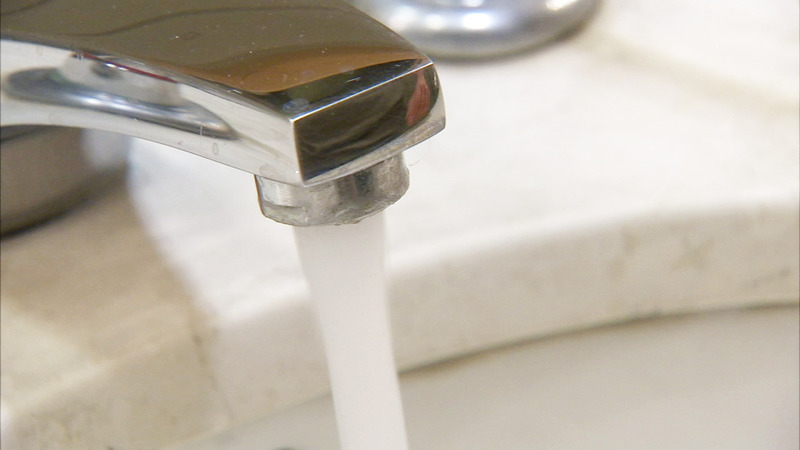 MELROSE PARK, Ill. (WLS) -- A boil order has been lifted Saturday for the village of Bellwood following a water main break in Melrose Park. The boil order, which was a precautionary measure, was issued for the entire village on Thursday. Village officials said Saturday all water samples collected were free of bacteria.